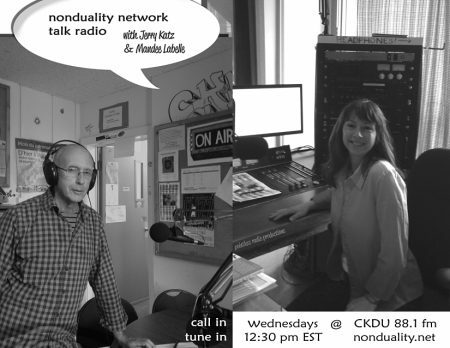 Fun talk with Jerry Katz and Mandee Labelle at nonduality radio in Halifax. All about the Advaita nonduality scene. You can listen to the talk here or below. Previous Previous post: Animal Empathy – There’s an App for That!